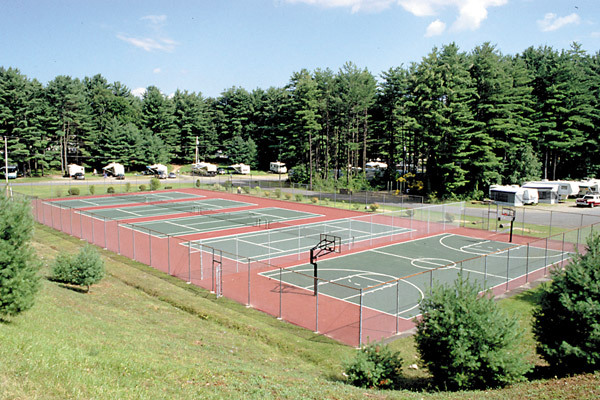 Enjoy Multiple Recreation Courts At Lake George RV Park! 6 Pickleball courts – What’s Pickleball? How is it played? Click here for basic rules of the game, or watch this quick tutorial. …and no summer vacation is complete without Horseshoe pits! Horseshoe sets, ping pong paddles, pickleball paddles, shuffleboard equipment,basketballs, volleyballs and bocce ball sets are available at no charge. A cash deposit of $20.00 is required for all equipment. Please return equipment in good condition for a full refund of the deposit. 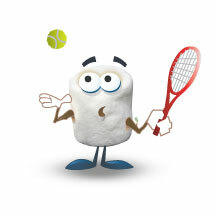 All courts are available during daylight hours only. We also offer basketballs, volley balls, tennis rackets, kickballs and bats available for sale at our French Mountain Trading Post. There are 4 playgrounds conveniently located throughout the park (see map for exact locations). Playgrounds are to be used only during daylight hours. Parental supervision of children is required. Pets are prohibited in all playground areas. 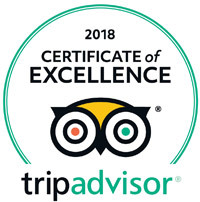 There is so much to do right here on site, from hiking and bike trails, to relaxing fun using the paddle boats and fishing pond, to cooling off at any of our several indoor and outdoor pools!